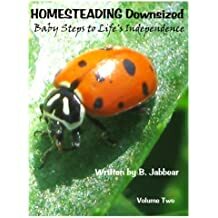 This e-book includes a “click and go” glossary with links to all Sixty published – Baby Steps to Life’s Independence – from all three volumes in this series. 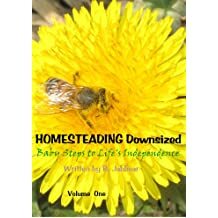 Makes a great resource tool for living a more independent life style. 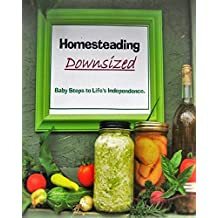 I share homesteading and survival skills that are proven to work on a smaller scale. Our homestead is a small, suburban, HOA (Home Owner Association) controlled, 1/ 4 acre lot in Castle Rock, Colorado. 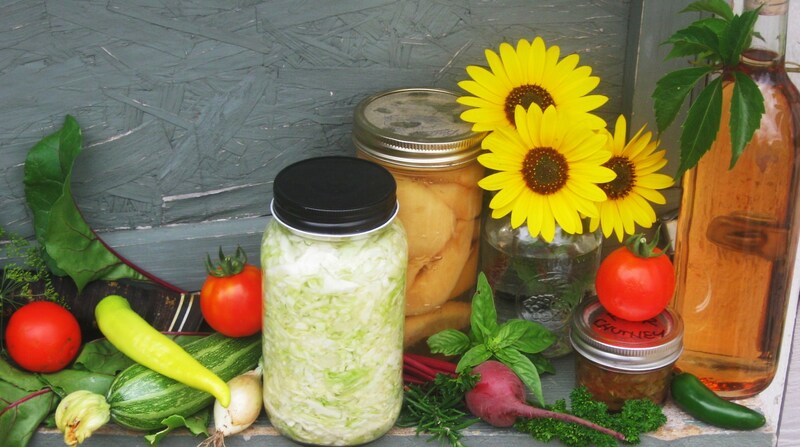 Follow my journey, taking baby steps together, towards a healthier, independent and sustainable lifestyle.